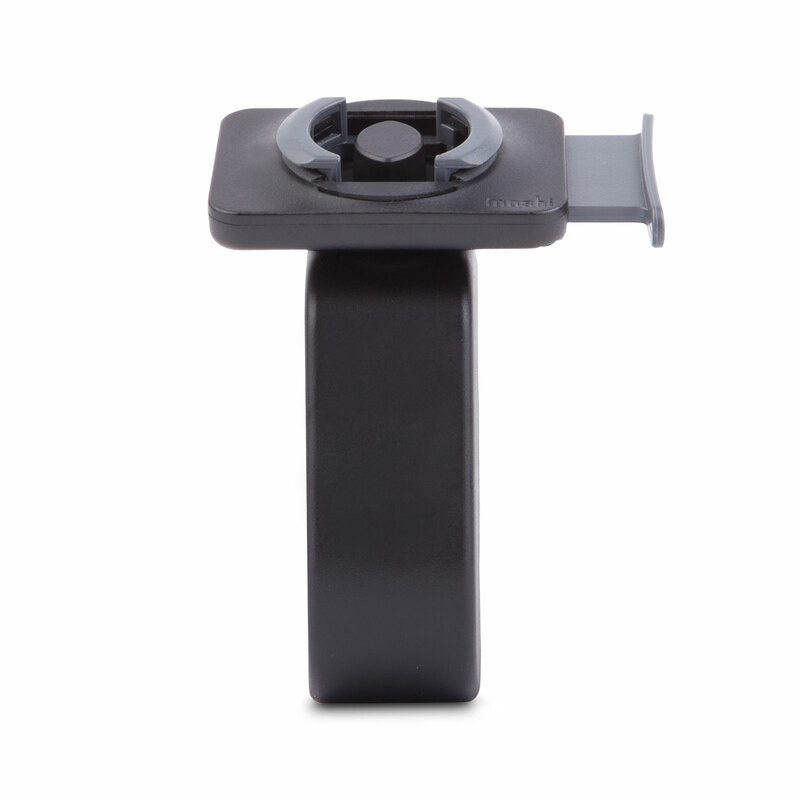 Together with a Moshi Endura case, mount your iPhone to your bike, motorcycle or even a stroller with this sturdy handlebar mount. 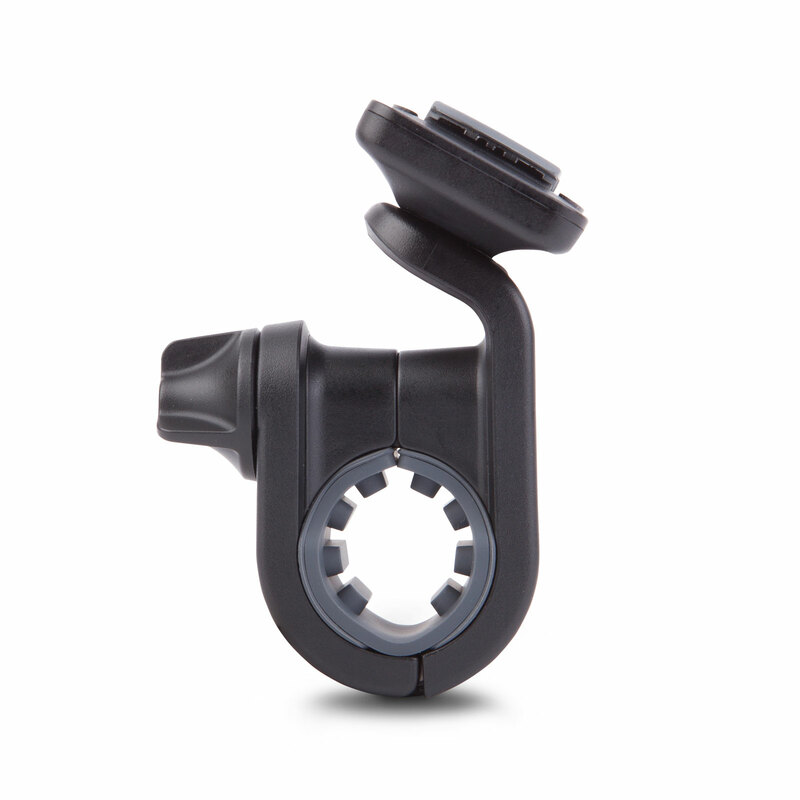 Keep your map, music, and favorite apps clearly in view with Moshi's Handlebar Mount. 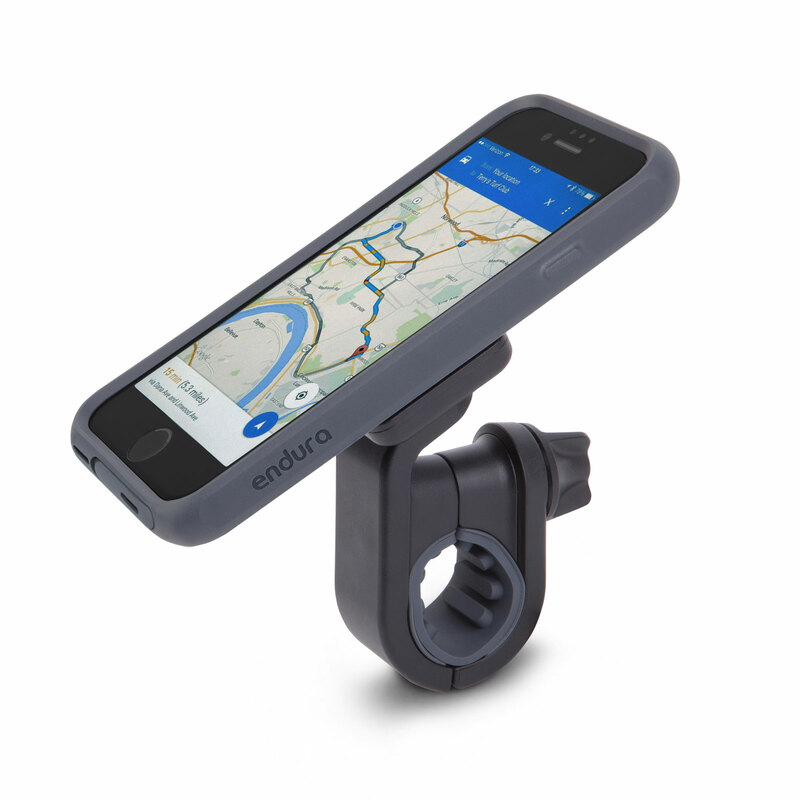 Created for Endura (sold separately), simply snap in your case to mount your phone to the handlebars of your bike, motorcycle, or even a stroller. Unwieldy plastic pouches or docks are no match for this mount: a precision-tooled MetaMount connector locks your device securely in place and rotates so you can view your screen horizontally or vertically. A quick-release button lets you quickly remove your iPhone to take photos and calls. 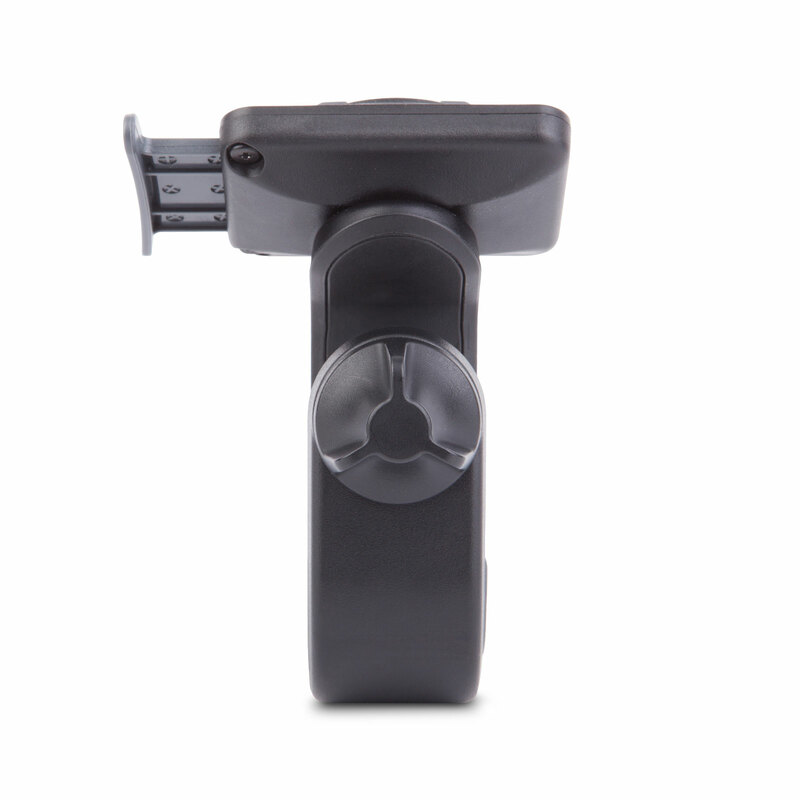 The mount's toolless design makes installation as easy as twisting a knob, and its inner spacer accommodates several handlebar sizes. 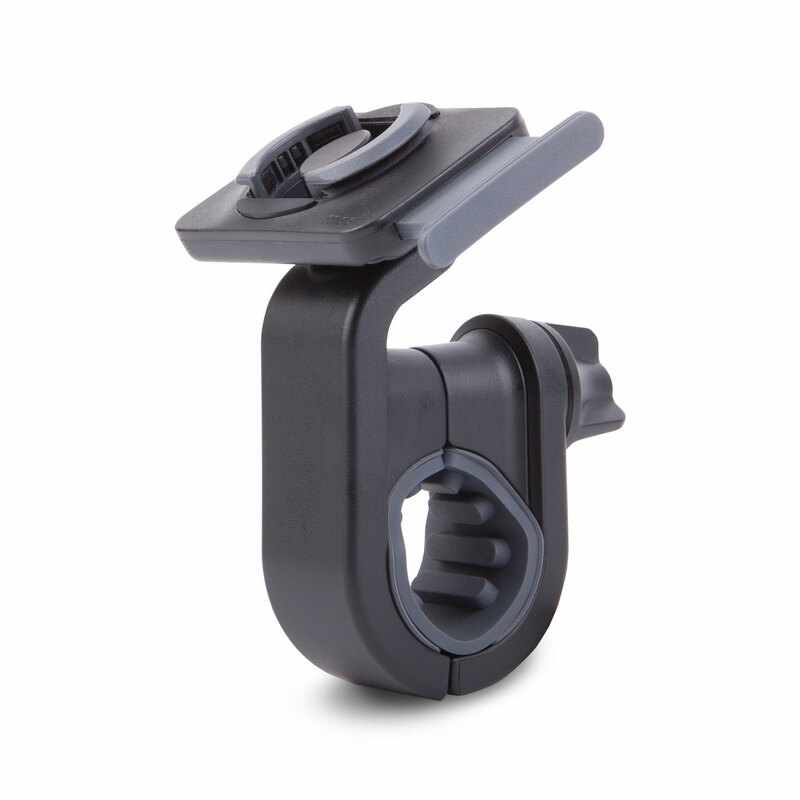 Together with Endura, the Handlebar Mount helps protect against drops, dust, rain and mud even on the roughest rides, all while keeping your phone safely at your fingertips. Works with Moshi's rugged Endura case, sold separately. Supports both horizontal vertical viewing modes. Precision-tooled MetaMount connector and quick-release button. Toolless design for quick and easy installation. Works on any type of tubular handlebar: bikes, motorcycles, and even strollers. Inner spacer fits handlebar sizes of 22.2/25.4/31.8 mm. 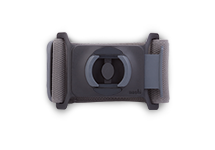 Moshi's Armband for Endura keeps your smartphone handy and is designed to use with Moshi Endura iPhone case. You can attach it directly connect to the MetaMount connector built into the back of the case. The armband is soft and fits arms 9" to 15" around.